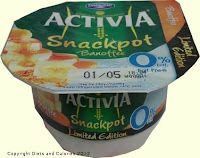 Activia have recently introduced two new ‘Limited Edition’ fat free yogurts. These are part of the 0% Snackpot range and are packed into individual 155g pots rather than 165g like the other Snackpots. 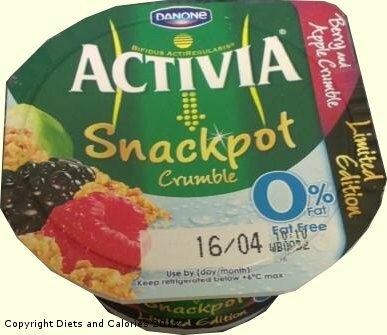 The two varieties are: Activia Banoffee Snackpot – a creamy, fat free yogurt with banana, toffee and biscuit pieces; and Activia Berry and Apple Crumble - a creamy yogurt mixed with red berries and apple pieces. These yogurts are quite thick and creamy and taste uncannily like their respective names, ie banoffee pie and crumble. They're almost more of a dessert than a yogurt. Beware though. 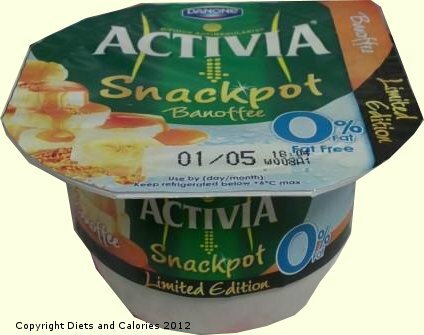 These yogurts may be 0% fat, but they have a lot of sugar. 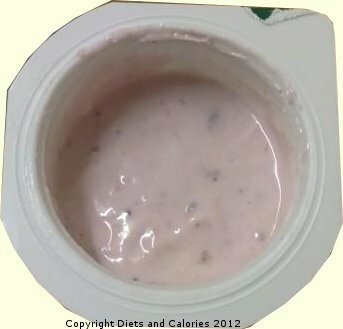 The Banoffee yogurts have 18.8g per pot which is just over 4 teaspoons! 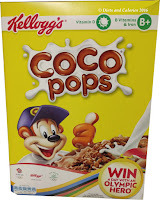 Some of this comes from the toffee pieces, biscuit and banana though. Despite the sugar content, the calories aren’t too bad for a 155g sized pot with the Banoffee Snackpot containing 116 calories and the Crumble Snackpot 100 calories. 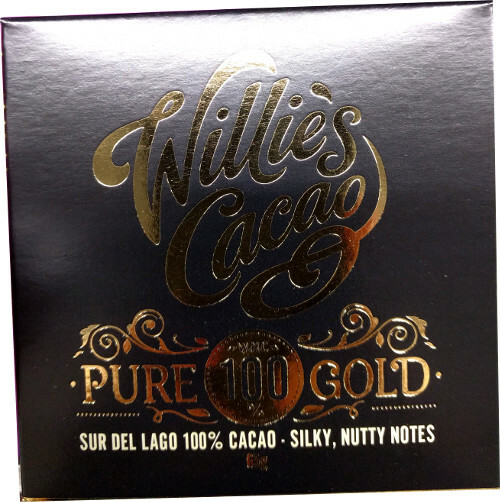 And of course, if you’re trying to keep your fat intake down, then you can’t get much lower than these with just 0.2g per pot. 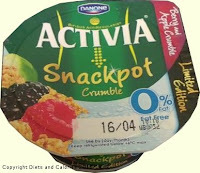 Activia’s Limited Edition snackpots are available in stores including Asda, Tesco and Sainsbury’s. Since they’re a limited edition, they may not be around long. 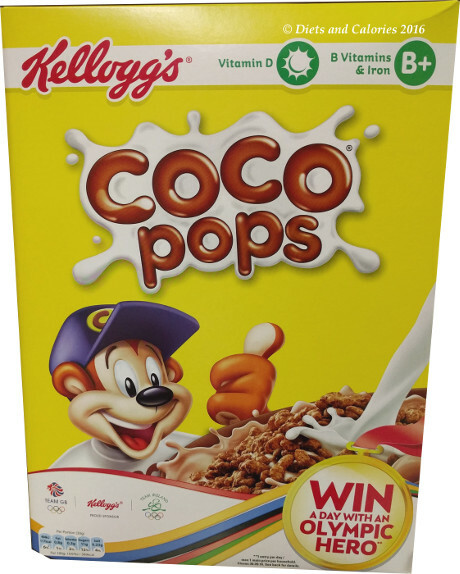 Nutrition Information per Banoffee Snackpot (155g): 116 calories, 7.8g protein, 20.6g carbohydrate, 18.8g sugars, 0.2g fat, trace saturates, 0.5g fibre, 0.4g salt.